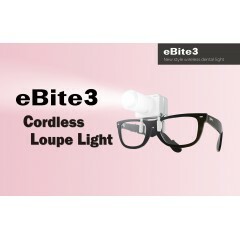 An LED LIGHT which includes a filter for composites. Indicator, Mini USB charger unit. if they are a little slack.